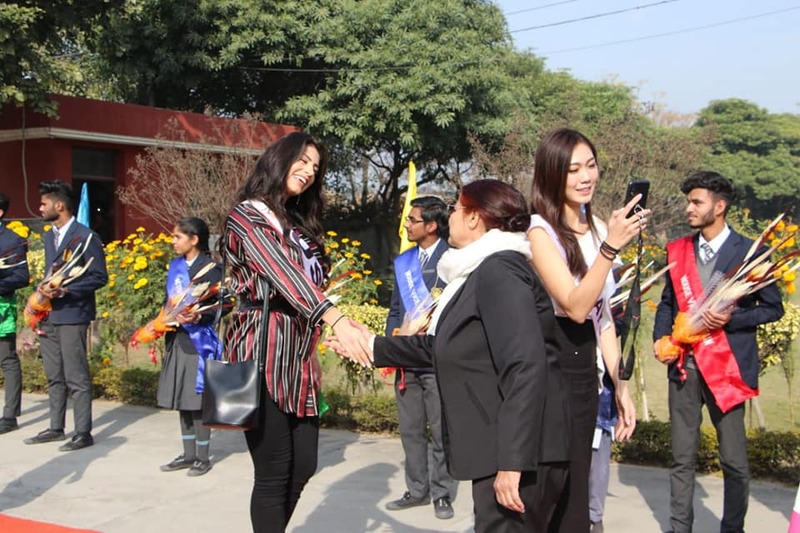 Ms. Paramjeet Kaur Dhillon-Principal Kamla Nehru Public School, Chak Hakim Phagwara welcoming 20 Miss Multinational in the school premises on 19.01.19. Miss Multinational contestants are from New Zealand, USA, Venezuela, Mexico, Indonesia, Algeria, Belgium, Myanmar, Brazil, France, Zimbabwe, Russia, Malaysia, Ghana, Philippines, Japan, India. 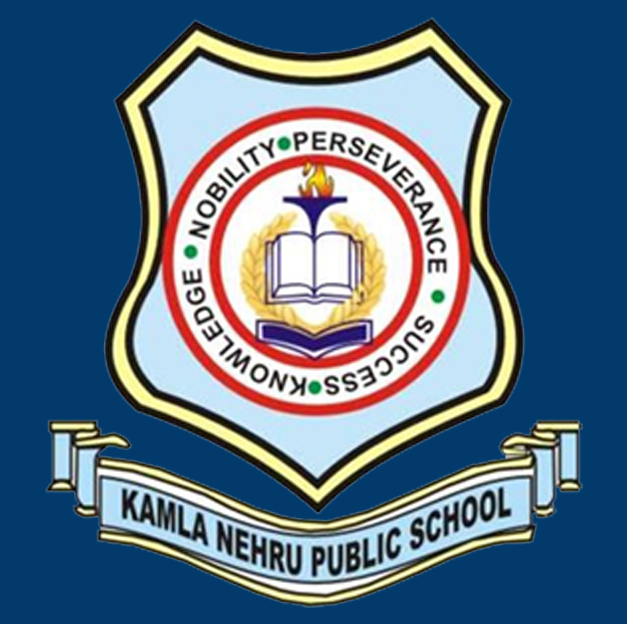 Ms. Paramjeet Kaur Dhillon, Principal Kamla Nehru Public School, Visited Siachen Glacier!